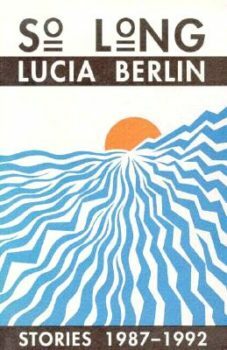 On our delayed discovery of Lucia Berlin and what we miss when we miss independent presses. Joshua Bodwell celebrates Black Sparrow Press’s fiftieth anniversary as a trade publisher—with five footnotes, one for each decade. Joshua Bodwell shares about the lasting impact Tom Perrotta’s “The Weiner Man” has made on him. 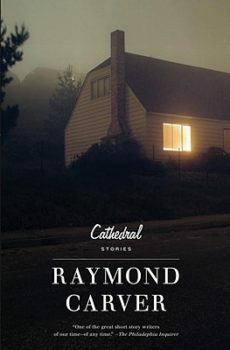 “…there’s always something more you can take out…”: Jim Nichols with Joshua Bodwell on his influences, Maine, and his new book, Closer All the Time. 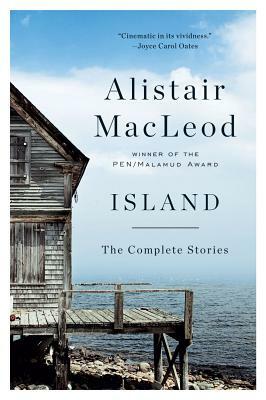 “Slow and rich and so atmospheric that you can taste the ocean’s salt spray on your lips, ‘The Boat’ is run through with that rarest of qualities in fiction: the story feels mythic”: Joshua Bodwell on Alistair MacLeod’s short fiction.